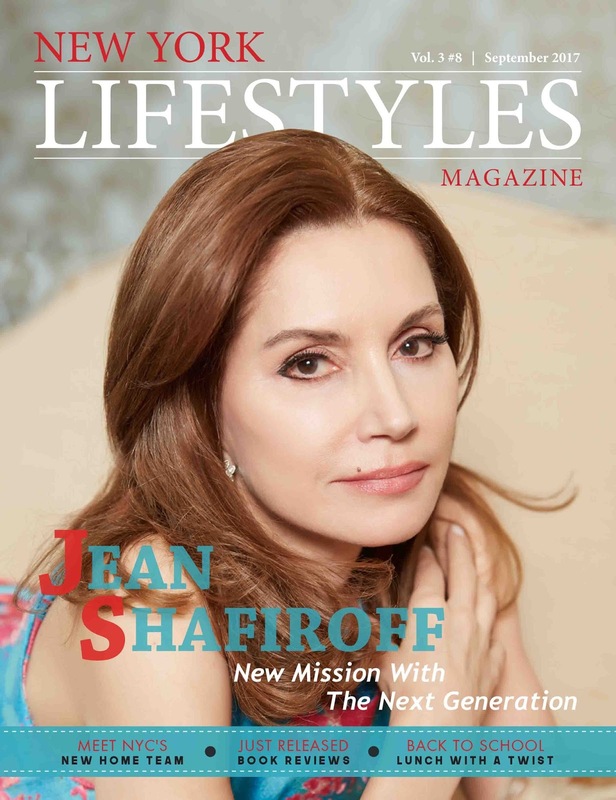 Philanthropist Jean Shafiroff was profiled this month in New York Lifestyles Magazine. Jean Shafiroff is quick to downplay her accomplishments as a philanthropist, public speaker, and author. But the fact is that she has earned many honors for her efforts as a humanitarian. Even with that fact in mind, she will swiftly tell you that it was only through hard work and teamwork that she is able to fundraise and chair several charity events each year as she does. Her book, Successful Philanthropy: How to Make a Life By What You Give (Hatherleigh Press), gathers her years of expertise into a guide on how to be a philanthropist through time, knowledge, and available financial resources. She brings awareness to notable charitable causes, including the ones that she has devoted her life to women’s rights, animal rights, and children’s welfare. 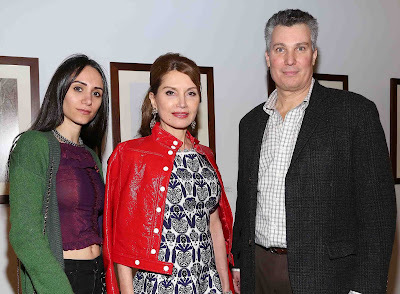 Shafiroff sits on the boards of the New York City Mission Society, New York Women’s Foundation, French Heritage Society, Couture Council (Museum of the Fashion Institute of Technology), Jewish Board of Family and Children’s Services. Also, there’s Southampton Animal Shelter Honorary Board, Southampton Bath and Tennis Club Charitable Foundation, and Global Strays, a nonprofit founded by her daughter, Elizabeth Shafiroff, and Lindsey Spielfogal. 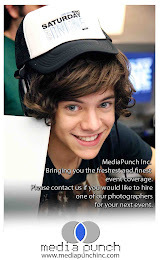 Additionally, she has been appointed as an ambassador for the American Humane Society. 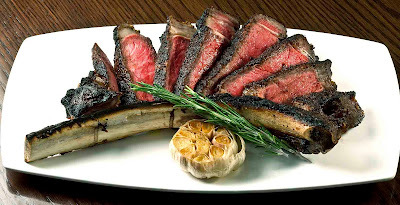 Shafiroff holds an MBA from the Graduate School of Business at Columbia University and a BS in physical therapy from Columbia University College of Physicians and Surgeons. Miss Shafiroff is now working to bringing in the nest generation of philanthropists.